Successfully Added Light Weight Laptop Cooler - USB Powered to your Shopping Cart. 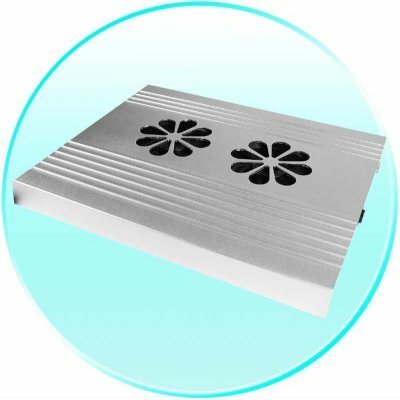 Laptop Accessory Cooling Pad, powered directly from the Laptop via the USB and made of light weight aluminum for easy carrying. This great computer accessory has two cooling fans to dissipate heat away from the bottom of your notebook, and also comes with a four port 2.0 USB Hub for added convenience. A great item to use or to sell, and it comes direct from China at low wholesale prices.